Education literature and blogs agree that teaching empathy in the classroom is difficult. 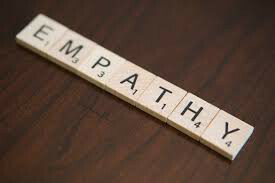 “Empathy refers to various ways of being oriented and responsive to the thoughts, actions, feelings, and experiences of others” (Fry & Runyan, 2018, pg. 1). When we examine empathy in relation to education, we see that it is more of a soft skill. 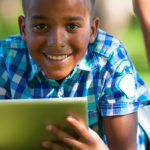 While important, it is not always a priority in the classroom, where day-to-day responsibilities, high-stake assessments, and mastery of standards take precedence. Nonetheless, it’s important. A Future of Jobs Report (2016), lists a variety of skills including: complex problem solving, coordinating with others, emotional intelligence, and service orientation (Gray, 2016). While empathy isn’t listed, it’s hard not to see it in the top five skills. It’s a critical soft skill that often gets pushed to the side in favor of more measurable and quantifiable skills. Librarians & makerspace teachers to the rescue! We are fortunate to live in a society with individuals who have passions for reaching others and providing free resources to schools. One such organization is Project E-Nable. The Project E-Nable “community is an amazing group of individuals from all over the world who are using their 3D printers to create free 3D printed hands and arms for those in need of an upper limb assistive device” (Enabling the Future, 2018). 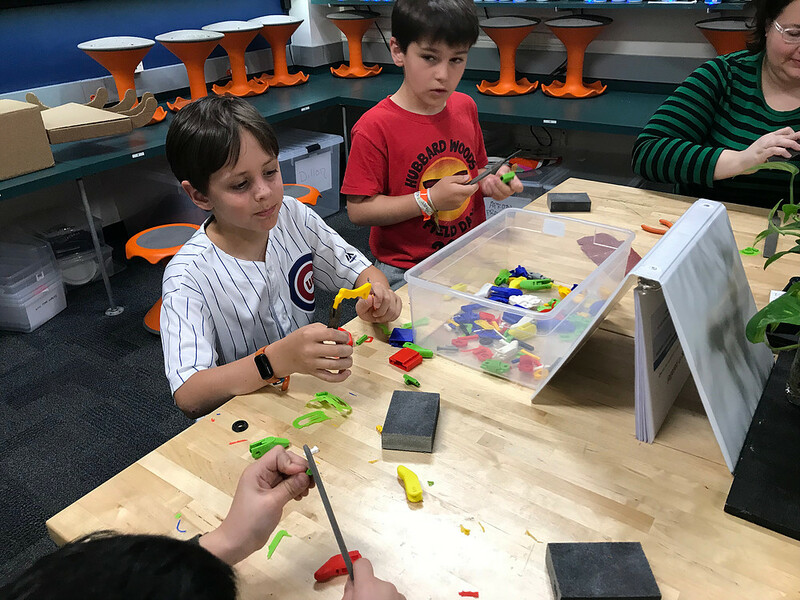 Schools such as Attea Middle School in Glenview, IL and Hubbard Woods Elementary in Winnetka, IL are doing their part to reach those in need by 3D printing prosthetic hands for children. Through the makerspaces in these two schools (and many others across the country), students engage in 3D printing parts, filing and sanding, problem-solving, re-engineering, and constructing prosthetic hands. In order to start building prosthetics for potential recipients, an individual needs to get certified through Enable the Future badging system. Each type of hand that someone would like to get approval on has to be built and a video produced showing specific aspects of the hand that is submitted for certification. There are 12 different hands categories that one can receive certification for. Through the Build A Hand page on Enable the Future website, you can explore the various types of prosthetics available. Once a hand is selected, a link is provided to download the design files from Thingiverse. Engineers have already created the files and tested them so that no major modifications are needed on the builder’s part. If you are matched with a recipient, small modifications may have to be made such as proportionally increasing the size of the hand. Detailed instructions on how to construct the prosthetic hands are also available with the 3D files. These instructions include required and suggested tools such as: small sanding block, file, buffer, screwdriver. There will be a small kit that needs to be purchased that has a foam plate (to avoid chafing and increase the comfort of the fit), as well as the screws, wire, and bands to complete the assembly. Although building a prosthetic hand may seem complicated, it is a relatively simple process that is very rewarding. Many residual benefits have come from this project as expressed by students. These include: teamwork, problem-solving, perseverance, resilience, and empathy! TThe students who participate in these school-sponsored programs express feelings of purpose; they were doing something to help someone else have a better life. Students are not only learning skills through a STEM project, but they are also developing skills in empathy. The students at Hubbard Woods Elementary School in Winnetka, IL started a Project E-Nable chapter, the second half of the school year, with several 3rd and 4th-grade students. Going into this project, students were given a survey to ascertain the level of understanding of 3D printing and their personal reflections on a few community service topics. Students rated five topics on a scale of 1 to 3, with 1 representing not very comfortable, and 3 being very comfortable. The comparison of the pre- and post-survey results were enlightening. Prior to engaging in this after-school activity, students self-reported they were very aware of individuals with disabilities feelings (empathy), but at the conclusion of this year’s Project E-Nable group, students’ average self-reported response decreased. This is indicative that students learned more about what children with disabilities go through than what they originally thought. Engaging in hands-on, authentic activities were more meaningful than a regular classroom lecture. Here’s what the Hubbard Woods students had to say on their last day! Kaylee Calito proposed starting a Project E-Nable chapter at Attea Middle School in Glenview, IL. She went to her instructional technology facilitator, Helene Davitz, who embraced Kaylee’s passion for helping others, and brought it to several 7th and 8th graders during an elective period during the 2017-2018 school year. Check out their Enabling the Future website for videos and pictures of these extraordinary students. 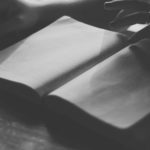 We interviewed Kaylee to find out more about her experiences, and specifically, a challenge she had encountered. Interestingly, Hubbard Woods & Attea Middle school share a connection. Kaylee had visited Hubbard Woods School the Summer of 2017. Upon a tour of the makerspace by Todd Burleson, she was inspired to bring Project E-Nable to her school. Hubbard Woods Elementary is a K-4 school. The 3rd and 4th graders were offered the opportunity to participate in an after-school club. So what inspired Todd to take on this endeavor? Let’s ask him! When we think of education and the incorporation of social-emotional skills, such as empathy, it’s relevant to discuss authentic and engaging ways that students can develop and grow. A lecture once a month or a worksheet does not provide meaningful connections for students to obtain and retain these much-needed skills. What we have experienced in our greater community, through our network of educators, is a ripple effect of inspiring students and teachers to provide engaging activities that change the lives of others.